Check out my work in New American Paintings #130 online or at your local newsstand now. I was 1 of 40 artists featured from almost 1000 applicants. 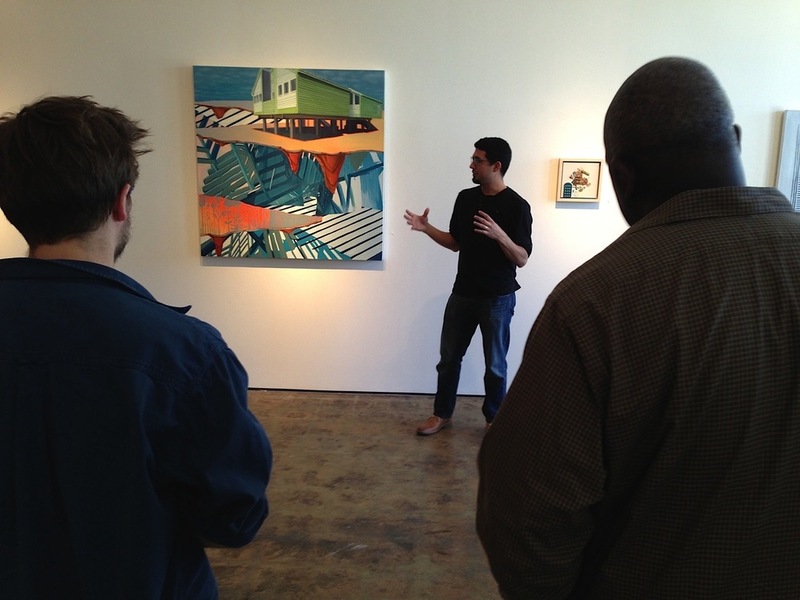 NICK PEÑA IS A VISUAL ARITST LIVING AND WORKING IN MEMPHIS, TN. HE CURRENTLY IS AN ASSOCIATE PROFESSOR OF ART IN THE VISUAL AND PERFORMING ARTS DEPARTMENT AT CHRISTIAN BROTHERS UNIVERSITY.